It's a 2222 Snowing Love Day! 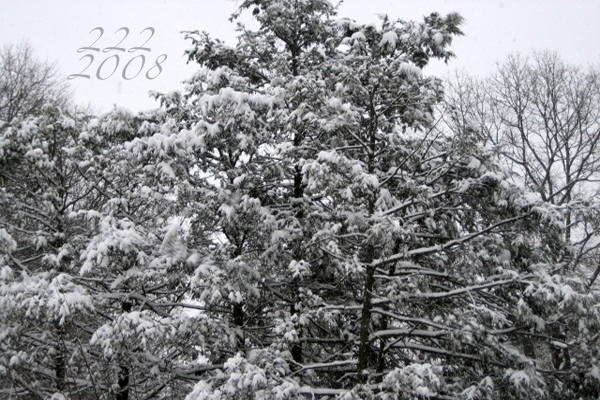 This day is magical, not only because it is 2222 but also because it is Snowing. The elements came together 2 by 2 by 2 by 2 blanketing this little place on the earth with Love and Peace. So today I share some beautiful thoughts with you hoping you might share this beautiful day with someone you love! IronDove is committed to peace by linking creative minds world-wide.